Join guest artist Dawn Siemonsma from Gardens by Dawn for a special succulent workshop. 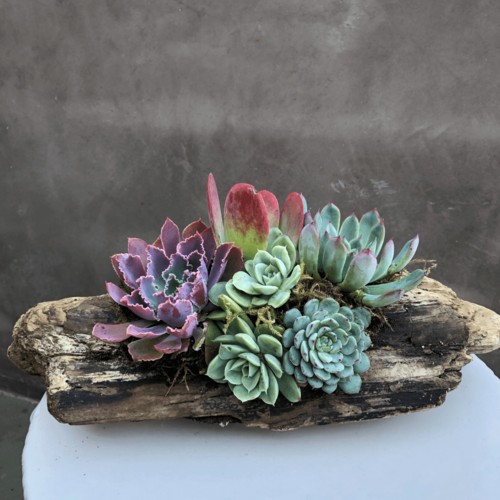 We will learn about different types of succulents, select our own assortment of colorful succulents, moss and soil to arrange a planter on California driftwood or ceramic dish (please select at checkout). 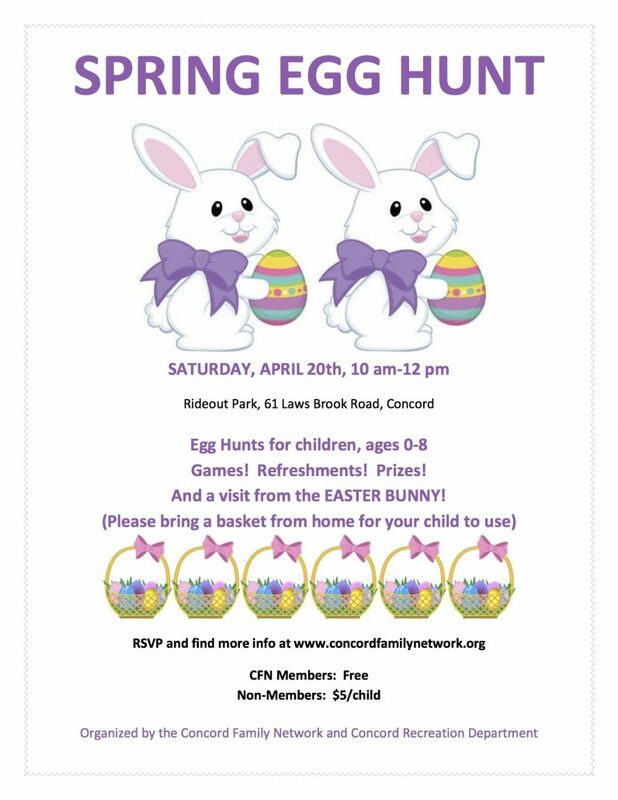 REGISTER BEFORE APRIL 15TH FOR ADDITIONAL $5.00 OFF, USE PROMO CODE EARLYBIRD.